Beginners need to kick start their day with a highly nutritious, low-calorie breakfast. Breakfast should be delicious, in a variety and high in nutrition to satiate all nutrition needs. The body craves for fuel after a workout and this is the time, one needs to feed the muscles. Breakfast should not just be filling, it should be offering high energy and power to carry out daily activities and other tough workouts at well. 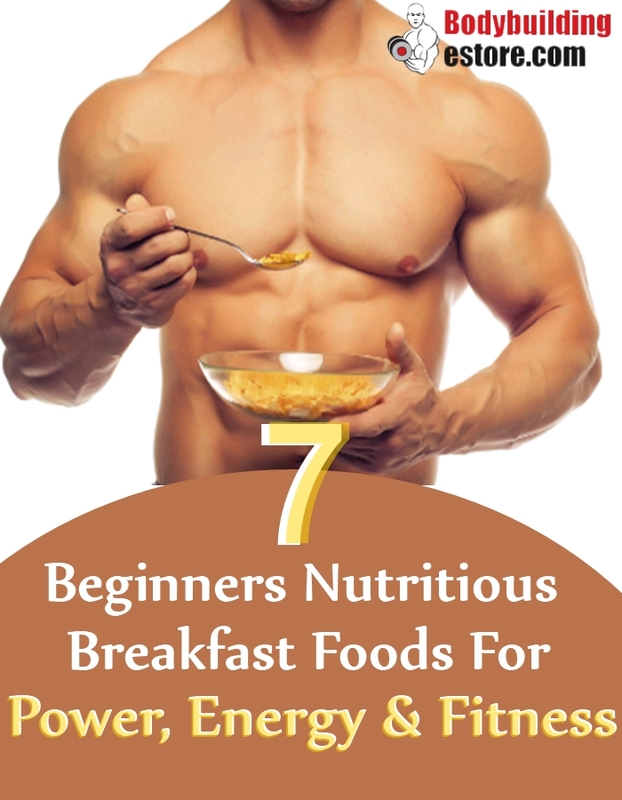 Highly nutritious muscle building breakfast foods can be easily prepared at home. Proteins are an integral part of breakfast, hence included in almost all foods. With these highly nutrition muscle building foods, your body shall be equipped to tackle all fitness schedules comfortably. 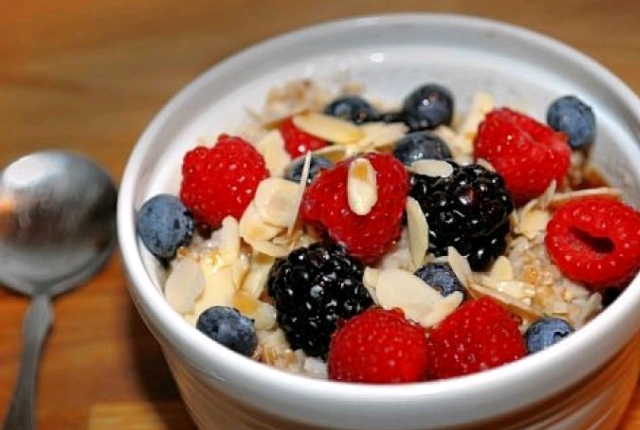 A cup of oatmeal with one teaspoon of brown sugar is a nutrition-dense food to start your day. To add to the nutrition you will add one handful or more of your favorite berries. You can add raspberries, fresh blackberries or blueberries. Add low-fat milk or yogurt as per your taste. This breakfast is low in calories, high in calories and is going to boost your nutrition system. Your muscles will get their much-needed energy boost for the next workout session. This is a easy to prepare food and loved by all bodybuilders. You need two sauteed apples in a bowl. To prepare the high protein french toast, you need to mix a few eggs, some almond milk and cinnamon in a bowl. Give it a good whisk and soak the bread slices in this mixture. You can then cook each slice of bread with little olive oil. The bread shall be cooked till it turns brown on one side. 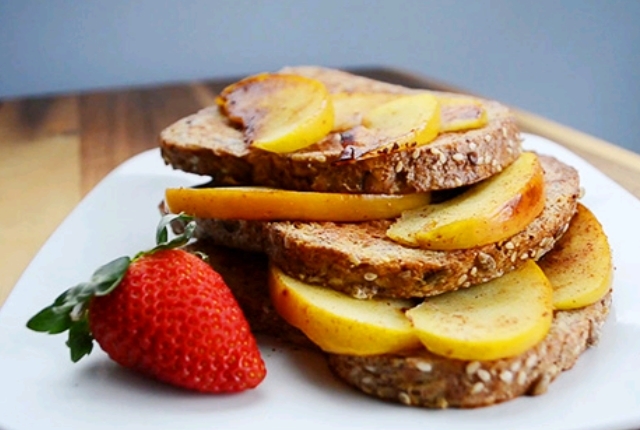 Once done, you can top the toast with sauteed apples. Drizzle honey sugar-free free syrup and serve. It tastes wonderful and is extremely good for your body. 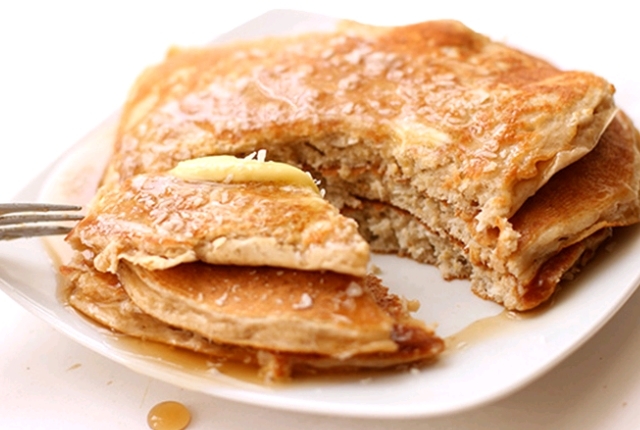 Pancakes are rich in healthy carbs and contain high amounts of proteins. This makes them an ideal breakfast option for bodybuilders. High protein pancakes can be prepared with a blend of low-fat milk, fresh bananas, protein powder and if desired a blend of favorite berries. Pancakes can be served with low-fat yogurt or fresh banana smoothie. This will be a double dose of protein to start the day. Muscles will be strong and active. One of the best protein breakfast for building muscles and ensuring muscle growth. Egg whites are rich in proteins and recommended for fitness freaks. 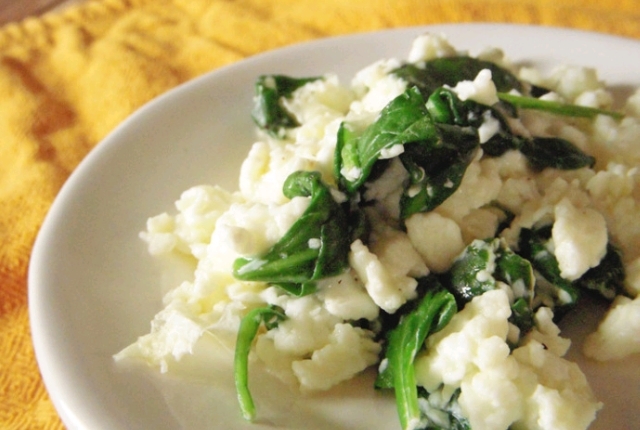 This dish is a combination of spinach, banana slices, pepper and egg whites. Spinach is rich in a number of minerals and vitamins which help in keeping the muscles strongs and offers the required nutrition count. You can also add a teaspoon other finely chopped veggies like carrots to add to the nutrition count. Prepare the eggs in olive oil. It can be served with a whey protein drink or peanut butter smoothie. 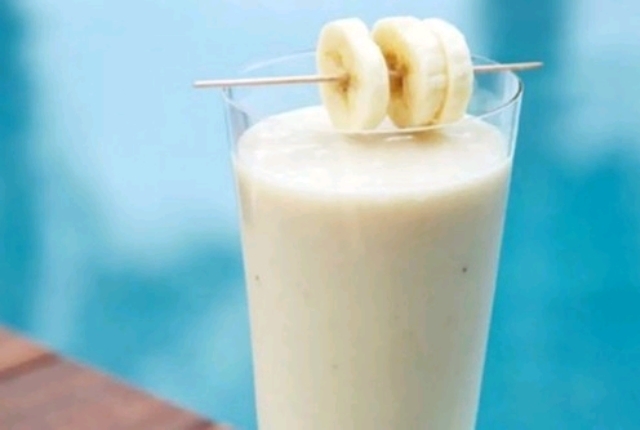 Your breakfast is never complete without a delicious and healthy glass of protein smoothie. Bananas are rich in phosphorous and vitamins which help in building strong muscles. Bananas also help in keeping the immunity healthy and metabolism high. For this smoothie, you need low-fat greek yogurt, fresh bananas, honey and berries for added taste. You can also add one teaspoon of protein mix for an extra dose of proteins. Blend all the ingredients and serve the smoothie chilled. It is filling delicious and good for the overall health. We all love muffins but need to stay away from them due to their high fat content. However, bodybuilders can prepare special protein pancake muffins which tastes excellent and is loaded with muscle building nutrients. For this pancake, you will need a protein pancake mix, almond milk and one whole banana. Bananas are recommended for bodybuilders for its nutrients. Eggs are also added for increasing the protein count. 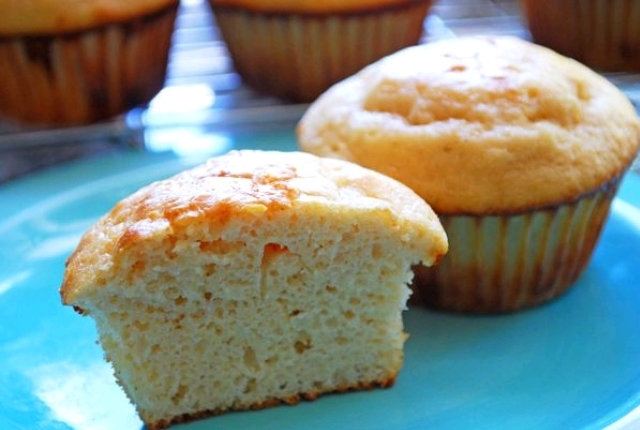 These protein muffins can be served with a protein shake or smoothie. It tastes good and keeps the muscles active. Those who love sweet goodies but unfortunately have to stay away from them, here is a lovely dish which can be had early in the morning. Greek yogurt can be served with fresh fruit berries. You can add a natural sweetness by adding a teaspoon of honey. 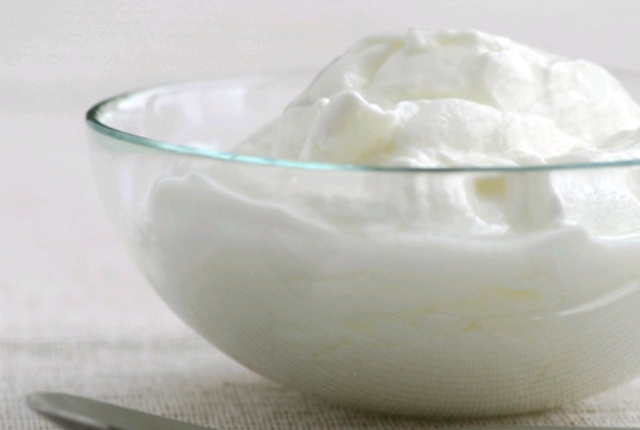 This yogurt helps in balancing carbohydrates and proteins in the body. It offers long lasting energy and helps to workout for a longer duration. It also offers an antioxidant boost which means the body has a greater scope to workout for longer hours.